Extreme durability to protect against natural and criminal elements. 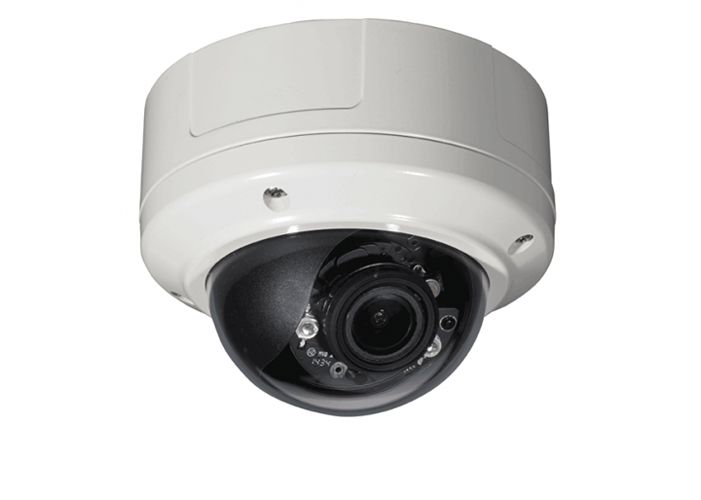 Comtrend’s VD-21IRVF is a Remote Zoom Dome IP Camera made with an aesthetic design featuring extreme durability. It includes a motorized lens for remote zoom/focus and can be adjusted through the UI remotely with autofocus. The VD21IRVF is vandal proof IK10 and weather proof IP67 to protect against natural and criminal elements. Remote Zoom/Focus Feature Reduce installation time by remotely adjusting the zoom/focus of the VD-21IRVF through the UI. 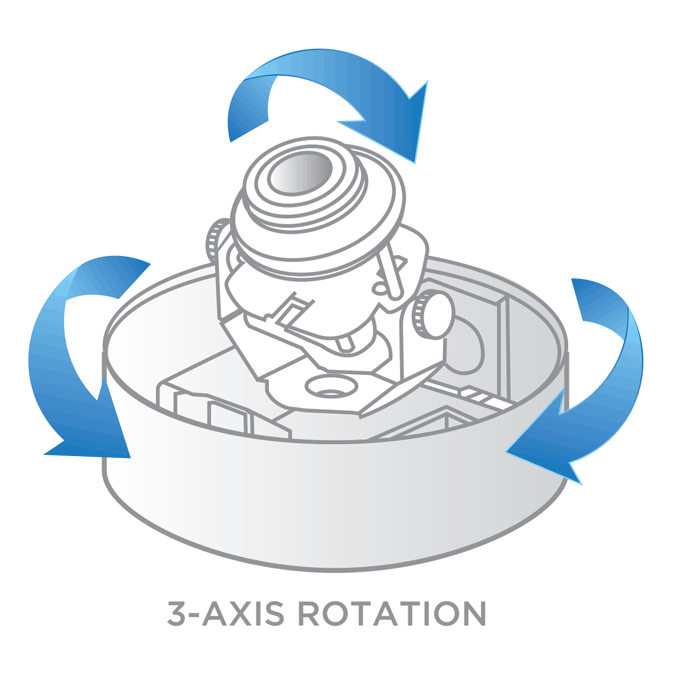 Flexible Connectivity The VD-21IR offers a PoE option for easy deployment in hard to reach locations Local Recording Equipped with a MicroSD slot, video can be stored locally to ensure constant recording in case of a network interruption or failure. Dimensions, Weight: 5.7in. (Ø) x 4.5in. (H), Net 2.1lb.